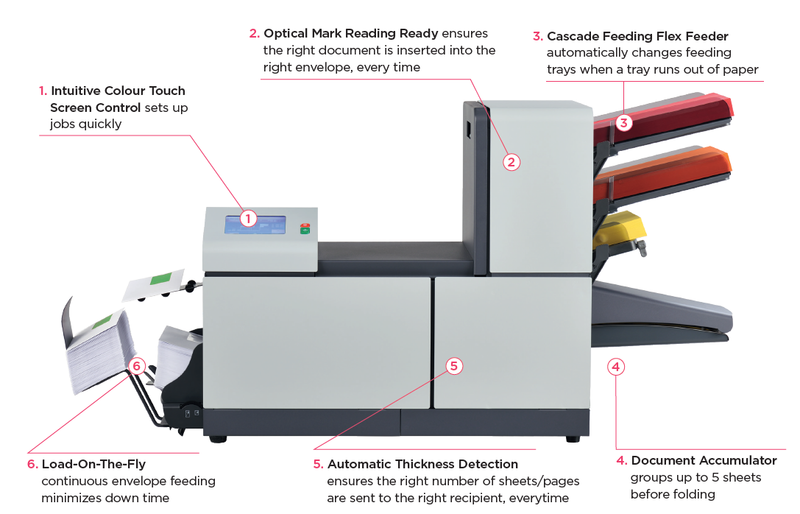 An All-In-One Mail Assembly Solution. 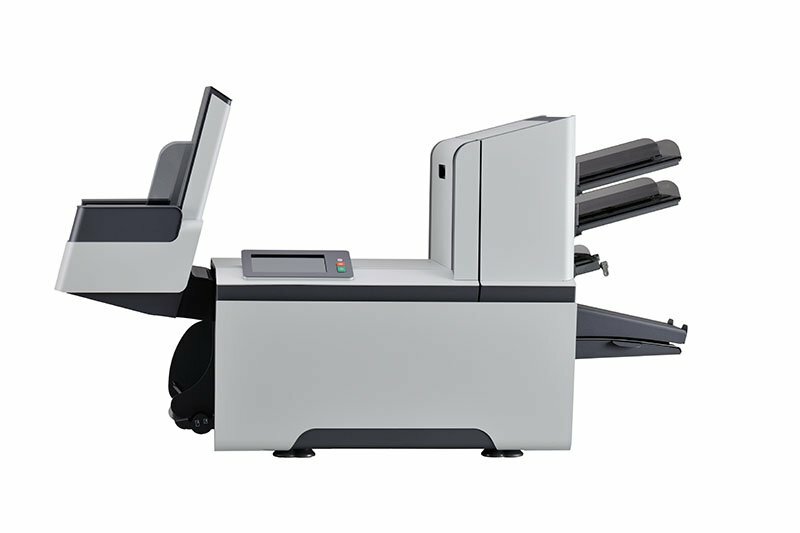 Tried and tested folding and inserting technology, the DS-63 is able to assemble all your business communications with ease. 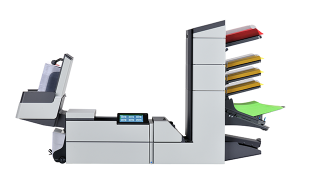 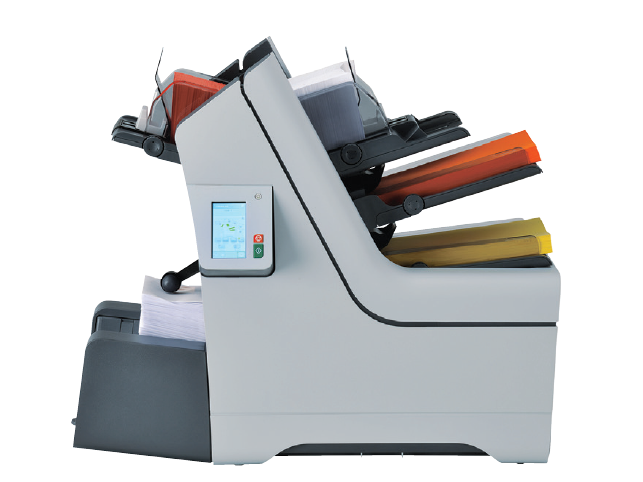 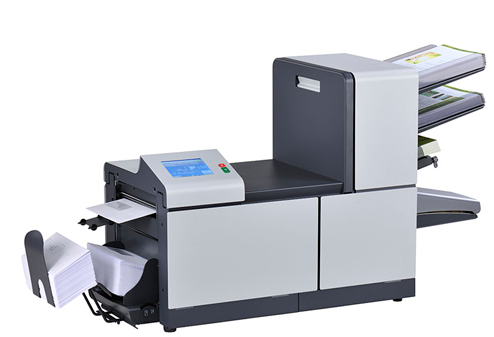 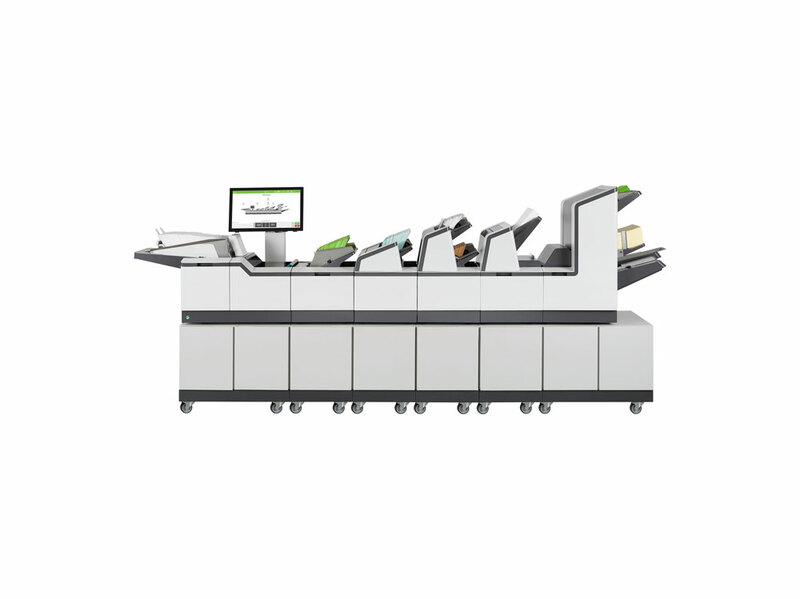 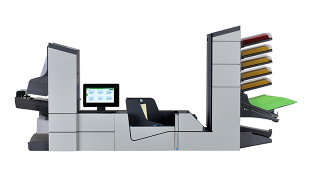 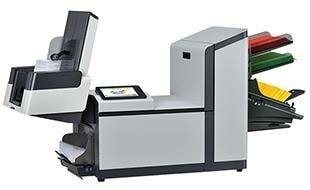 When combined with our Output Management Software (OMS) featuring grouping, sorting, and splitting capabilities, the DS-63 will organize your mail flow and contribute to significant cost savings by ensuring the right document is inserted into the right envelope, on time, every time.